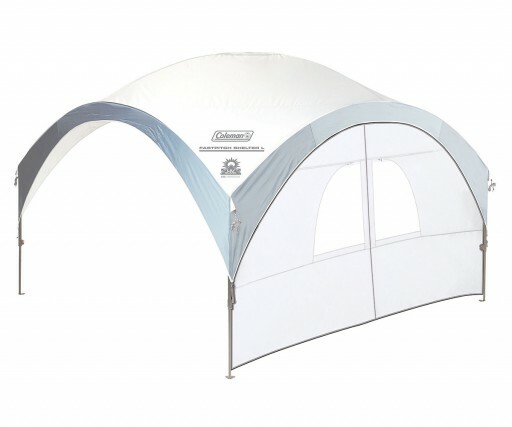 The Coleman FastPitch XL Sunwall with Door is a great addition for your FastPitch XL Shelter which allows you to enclose one side of the shelter with an entrance. 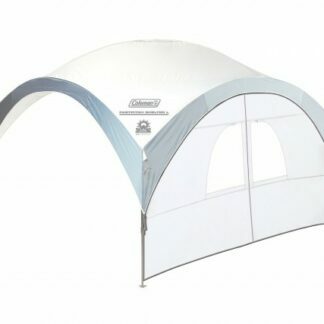 The Coleman FastPitch XL Sunwall with Door is a great addition for your FastPitch XL Shelter which allows you to enclose one side of the shelter with an entrance. 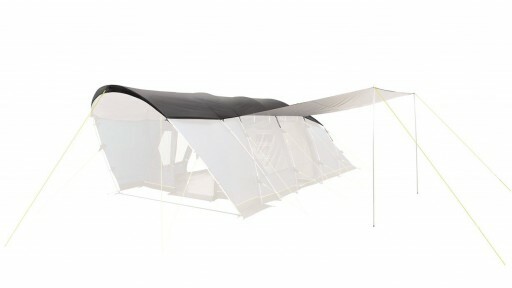 Can be used with the FastPitch XL Sunwall to create a fully enclosed shelter. Please note that this item will only the XL model of the FastPitch Shelter. 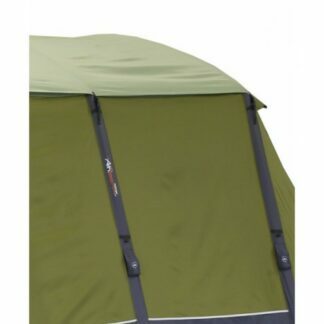 Designed to extend the life of your tent, the Taiga 600XL SkyShield protects the roof of your tent from UV degradation as well as keeping it clean.